Need some holiday gift ideas for your workout buddy or looking to splurge on yourself? Check out this list of gifts that we wouldn’t mind opening up this holiday season. 1. 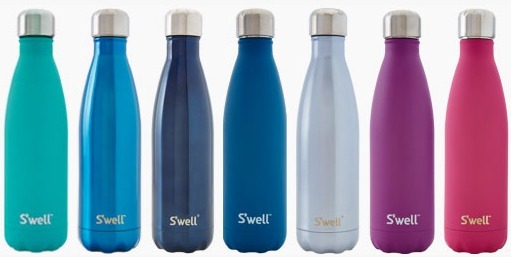 Swell Water Bottle: Hydro-flasks are the new standard water bottle. Treat your loved one to a Swell bottle to keep them hydrated during their workouts! 2. 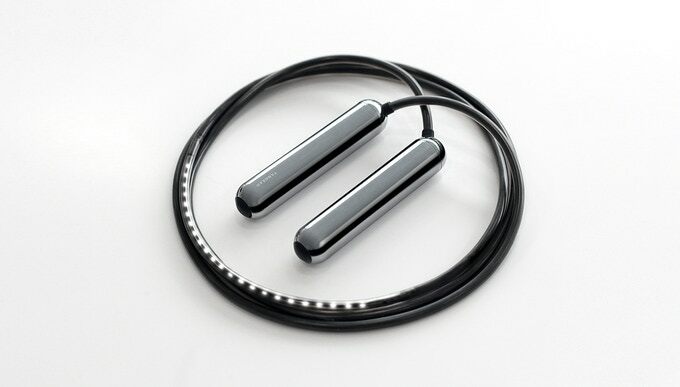 Smart Rope: Jumping rope for a cardio workout can get boring, take your skipping to the next level! This jump rope syncs with your smart phone and allows you to track your jump count, calories burned, and get interval training recommendations. 3. 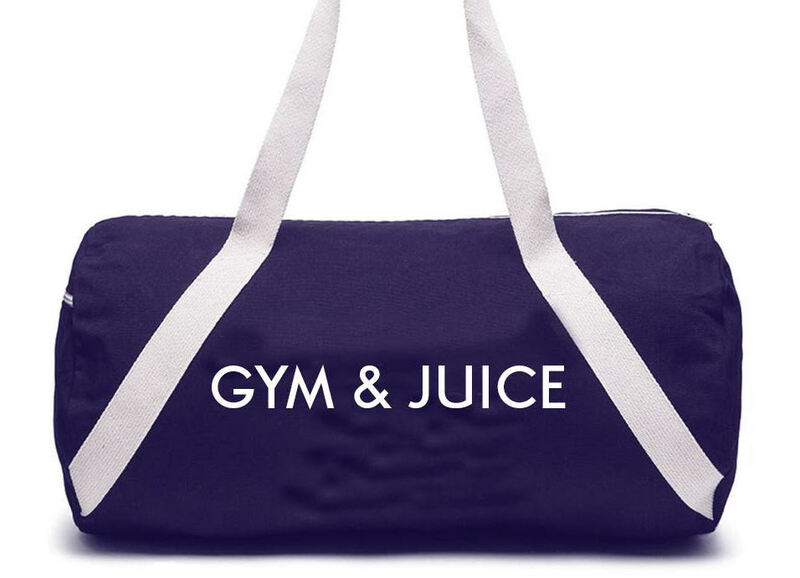 Private Party Gym Bag: Gym bags are an underrated necessity for avid gym-goers. Get rid of that reusable grocery bag and make a statement with one of these slogan bags. 4. 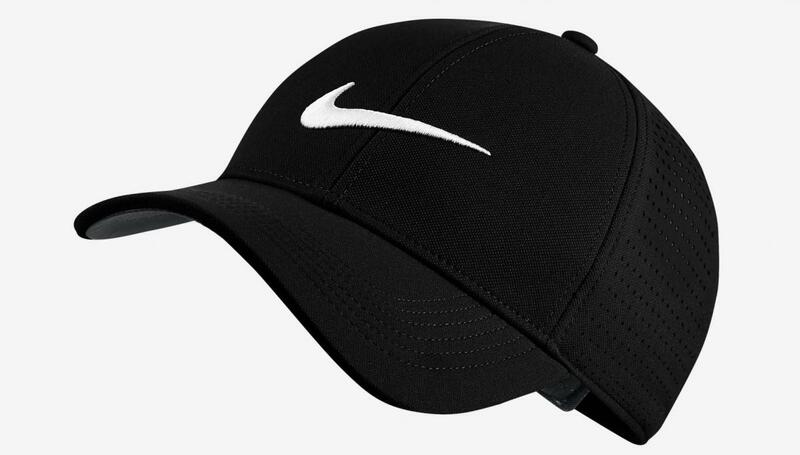 Nike Baseball Hat: With “Dad” hats all the rage, workout In style with a simple nike sweat proof hat. Snap it on and start running! 5. Bose Headphones: Tired of untangling your headphones? 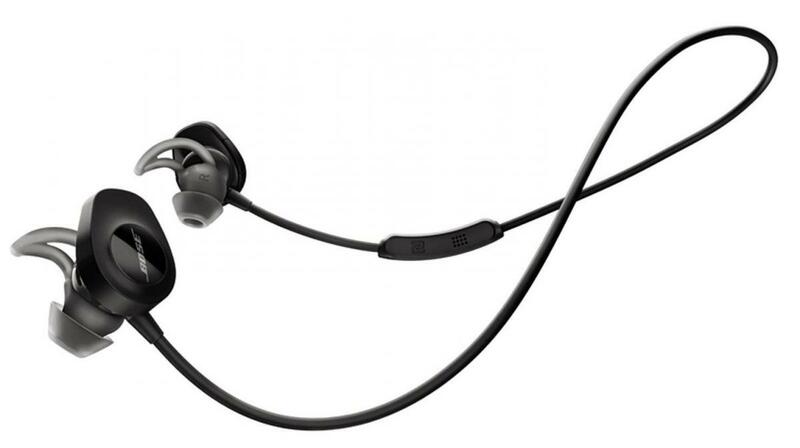 Make life easy and go wireless with these Bose wireless headphones. 6. Cleto Reyes Boxing Gloves: Just like new running shoes can motivated a new workout routine, new gloves make all the difference. Invest on a nice pair that will last you years! 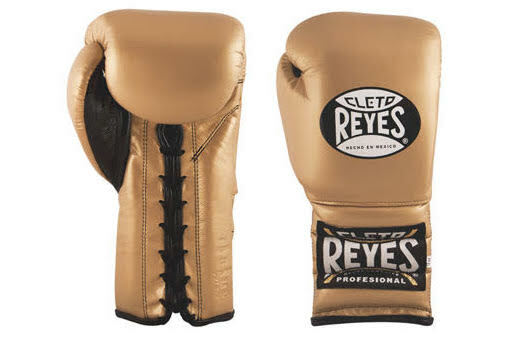 Reyes are just one of the top boxing glove brands, you’ll feel the difference. 7. Everlast Handwraps: Two words: game changer. This knew boxing technology gives you answers to all of the question you have about your form, power, and technique! 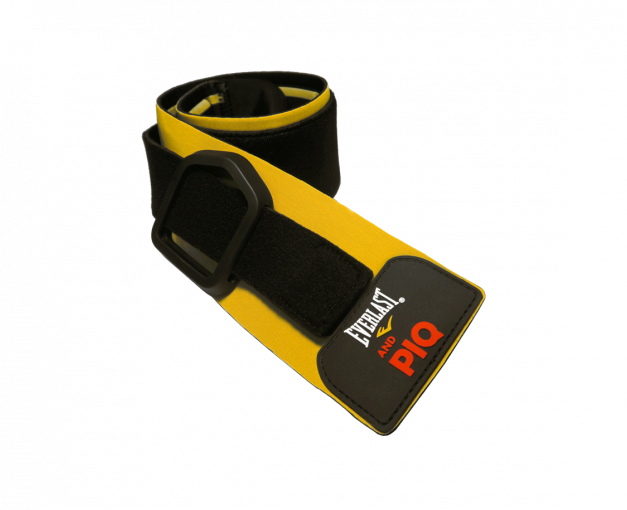 Powered by PIQ ROBOT Blue and Everlast, you can now know your speed, G-force impact, and retraction of each punch you throw with these advanced sensor handwraps. Insane! 8. TBC Memberships or Training Sessions: And of course, if you know someone who is looking to get in shape in 2018 or learn a new skill, then one of our holiday packages would make the perfect gift! 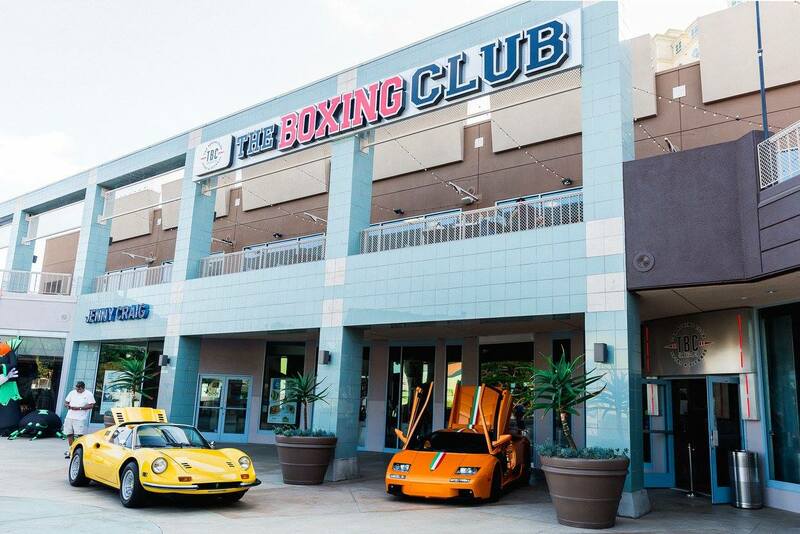 Choose from 1 or 3 month membership packages or add on personal training sessions at a discounted rate! Call us or see our front desk with any questions.